Jessica Bellingham is currently the Assistant Registrar for The Lumiere Group, a firm specializing in the care of art collections in the Seattle area. She has a Master of Arts in Museology from the University of Washington and is the former Assistant Collections Manager for Ethnology at the Burke Museum of Natural History and Culture. She also holds a degree in art history and anthropology from SUNY Potsdam. 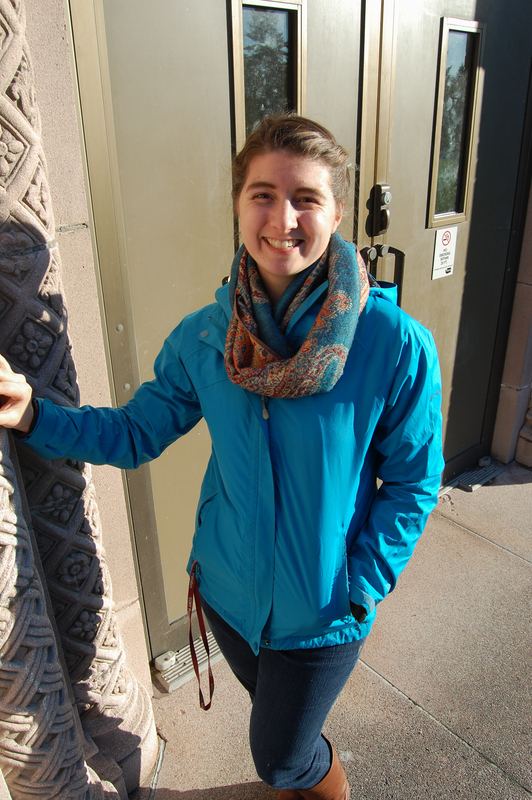 Her passions are traveling, hiking, cooking, taking photographs, and working at museums. Her 2015 resolution is to go on 52 hikes. Please be aware that this is a personal blog, and the opinions expressed do not necessarily reflect the views or official positions of The Lumiere Group.